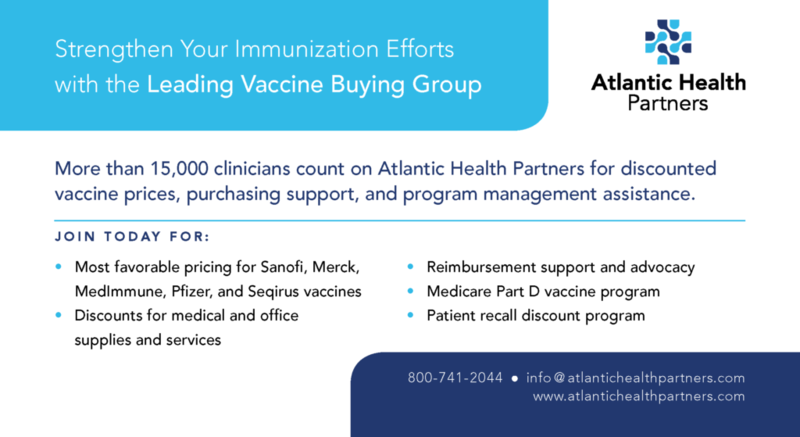 Atlantic has helped many CAFP members strengthen their immunization performance by taking an active role in providing reimbursement guidance, advocacy, and timely updates. As an CAFP Discount Program Vendor, we provide experience in Practice Transformation, Meaningful Use, ICD-10, PQRS, Privacy/ Security, Optimization, Care Management Services, we have experience working on over 150 EHR Systems. We help healthcare providers develop a seamless Chronic Care Management/Transitional Care Management program(s) to improve patient outcomes and drive recurring revenue without the need to increase staff. CareVitality, Inc. a subsidiary of EHR & Practice Management Consultants, Inc. has a close working relationship with ambulatory practice and are well aware of their challenges and pain points, and have structured their service offerings around those challenges. These services can help your practice optimize the use of your EHR to meet workflow needs, meaningful use stage 2 and participate in value-based care initiatives. We have a special focus on the doctor, patient and family engagement-related services and include everything from implementing a patient portal and online scheduling to consulting services to help you improve your workflow, recurring revenue and patient outcomes. We assist providers in creating a better work-life balance, alleviating much of the burden chronically ill patients place on your staff by utilizing our patient-centered clinical care team. Our Healthcare Technology and Care Management Services help improve the health of your patients and the wealth of your practice. 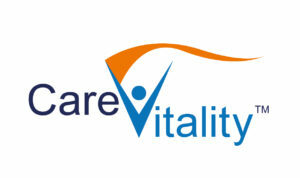 To learn more about CareVitality’s service offerings, please visit www.carevitality.com or call 1-800-376-0212. Best Card: Discounted Credit Card Processing – Thousands of medical offices are saving an average $1,860 annually (27%) since switching to Best Card. Members receive great rates and unparalleled customer service. You get people not prompts! Have you updated to new EMV “chip reading” technology? As of the October 2015 liability shift, your practice is at risk if not. Best Card offers members a one-time $100* discount on new EMV terminals, with some available for as little as $259-100=$159 with 2-year warranty. *Discount prorated if processing <$8,000/month. Email or fax your recent credit card statement to CompareRates@BestCardTeam.com or 866-717-7247 or to receive a detailed no-obligation cost comparison and a $5 Amazon gift card. For more information, call 877-739-3952. Health eCareers – Health eCareers is the official online job bank of the Colorado Academy of Family Physicians and provides the most targeted source for Family Physician placement and recruitment. Accessible 24 hours a day, seven days a week, Health eCareers taps into one of the fastest growing professions in the U.S. Please visit https://www.healthecareers.com/ or call 1-888-884-8242. Mention you are a CAFP member to receive a discount.